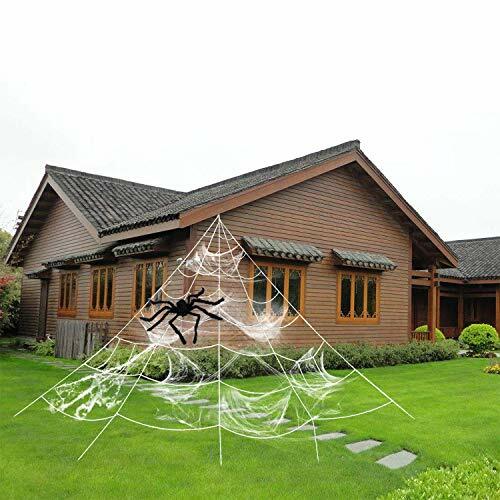 ★Easy to set up: Like the picture, Lift the central plastic knot, stick or tie the 8 outer threads to the wall or other objects.Last, put your spider. If you have any questions about this product by HYRIXDIRECT, contact us by completing and submitting the form below. If you are looking for a specif part number, please include it with your message.